The video was a good reminder to me that I still need to see The Raid. If you forgot how awesome the trailer looked, make sure to check it out. I don’t think I can even comprehend how much work stop motion animation is. I’m amazed that people can manage to do such an epic job. If you’re slightly bored at the start of the video.. just wait until around the 1 minute mark. 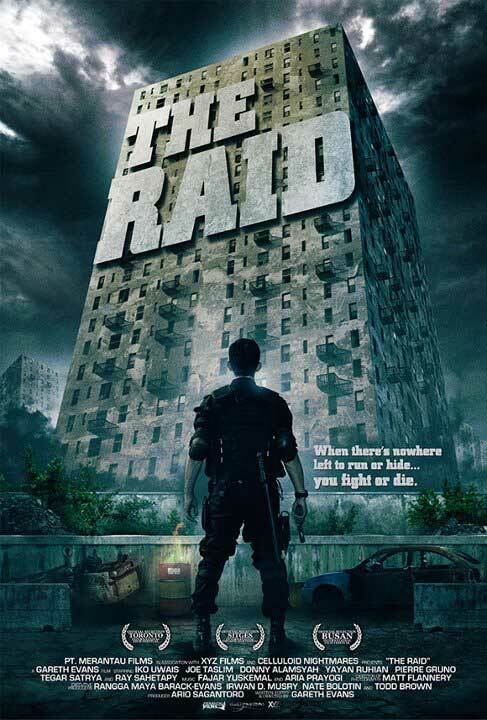 If you haven’t seen the raid yet, you A) are probably in the majority, and B) ARE AN IDIOT! Or C) the distributor and exhibitor are both idiots for not pushing the film evenly in all markets and pulling it too quickly from theaters. Holy crap, there’s no way i could have the patience to do that. Normal stop motion looks hard, but with all the blood and gore to do as well….. I wonder how long that took. I’m going to have to see the The Raid now too. Act of Valor DVD release is June 5th! Both the movie and the animation were great! I haven’t seen one thing for The Raid in my area, I want to see… But I can’t! well, just dl and watched the raid. other than the dance choreographed fights where each baddie takes a tun to be stunned then finished off in a 4 v 1 fight it was pretty good.